Are you looking for something new to inspire you in 2016?? Keep out look out for our new Kits and Block of the Month (BOM). Then you have found the right page! 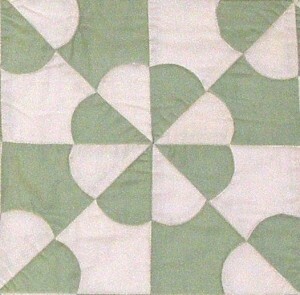 Have a browse below and get your inspiration from the English Piecing Papers shown below. 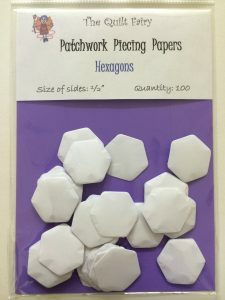 Hexagons are perfect for Beginners or if your more adventurous, try your hand at curves…either using spools or clam shells – that will keep you entertained for hours! English Piecing Papers and Pre Cut Hexagon Fabric Packs remain readily available and can be posted to you by contacting me on 0412 306 292 or emailing thequiltfairy@iinet.net.au, we would love for you to please visit us at The Quilt Fairy – please have a look at “Come & See Us” for details of where to find our Pop-Up Shop. Measured by the size of the sides in inches. 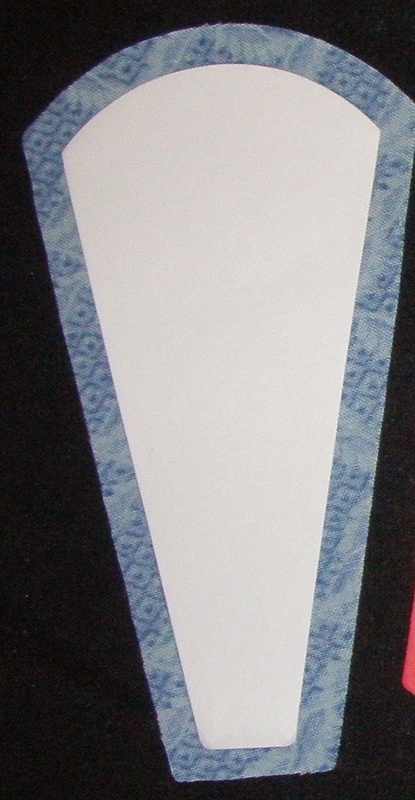 Two pieces make up the star and the background. 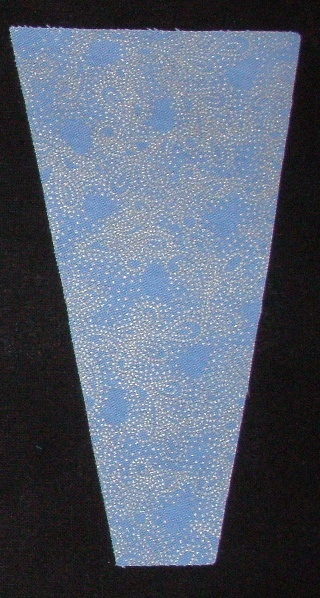 Star piece is 4” long and the triangular background piece is 3” high. 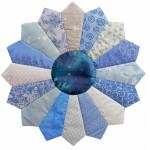 Two sets of dies are available, one for piecing papers and one for matching fabric shapes. 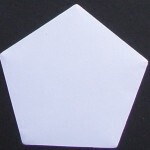 Can be used in designs with sixty degree Diamonds and Hexagons. 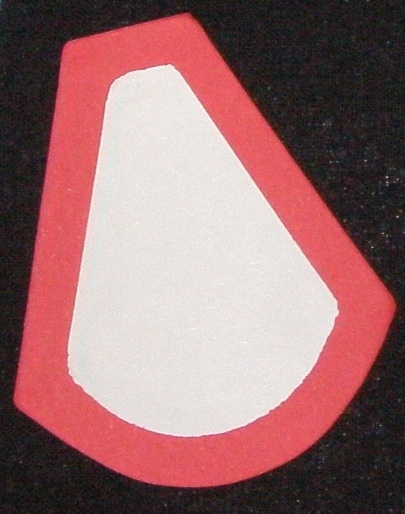 Four, five sided shapes, with a central 2 inch square, make up a 6 inch block. 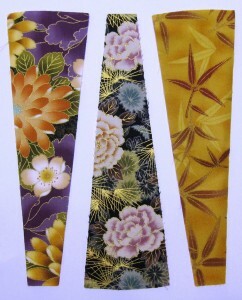 Dies include one for piecing papers and a slightly larger one for the fabric. Image available soon. Samples available. 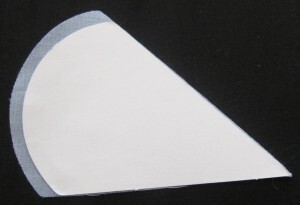 Two pieces, concave and convex, are used together to make a 4″ finished block. Paper piece the curve and machine piece the blocks together. There are two sets of concave and convex dies. 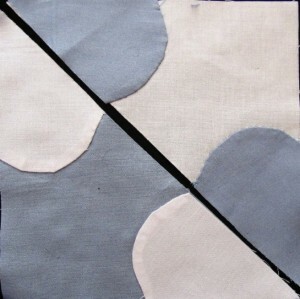 One to cut the piecing papers and the other to cut the fabric to match. Two dies, one to cut the piecing papers and the other to cut the fabric to match. 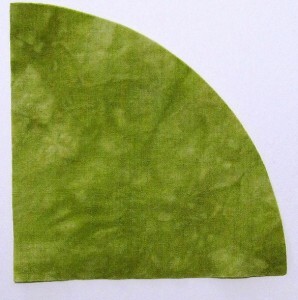 Papers are used to produce a neat top curve but the sides are left untacked as the pieces overlap and interlock hiding the sides of the shapes above . 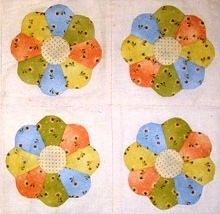 The pieces are usually stitched onto a backing fabric with layout grid marked on it.